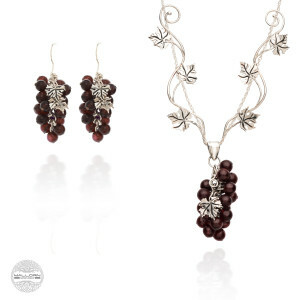 Dark Grapes Collection of Jewelry. Mallorn brand. 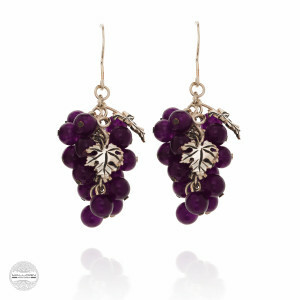 A very feminine and tempting collection of Grapes. 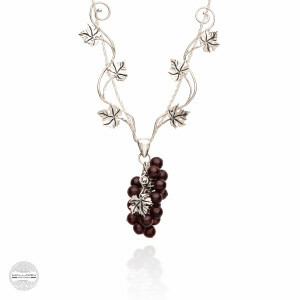 Dark Grapes combine such contrasts as magical elven beauty and sensuality of ripe juicy berries. 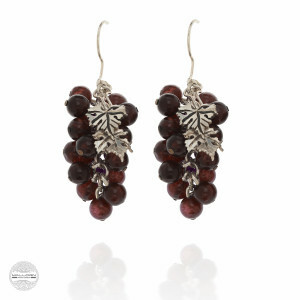 It is Dark so it has a very strong note of temptation and allurement. 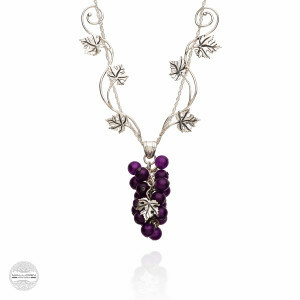 But the design is quite moderate so it may look royal and a bit arrogantly, or gentle and noble – just as you’ll wish. Choose your disguise and flirt!